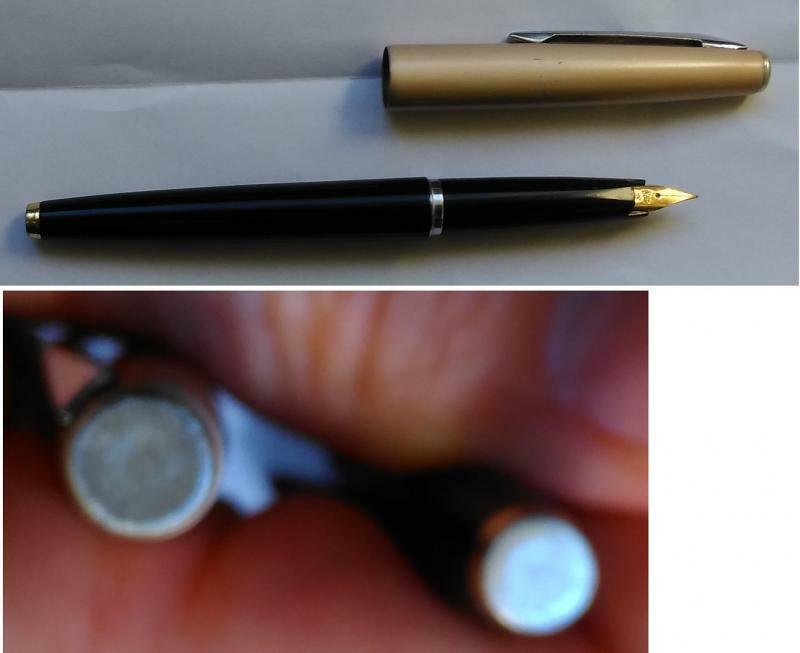 What is this pen? What is the brand / producer / origin? 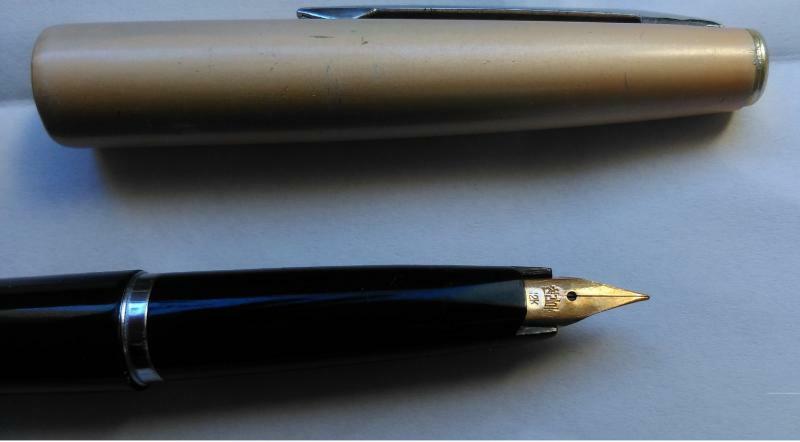 This is a pen given to me by my father in early 80-ties. I used it for a couple of years as my every day pen. I cannot identify the producer nor the model. Must be produced somewhere in 1970-ties ot late 1960-ties? Much likely to be from China ? Maybe Japan? 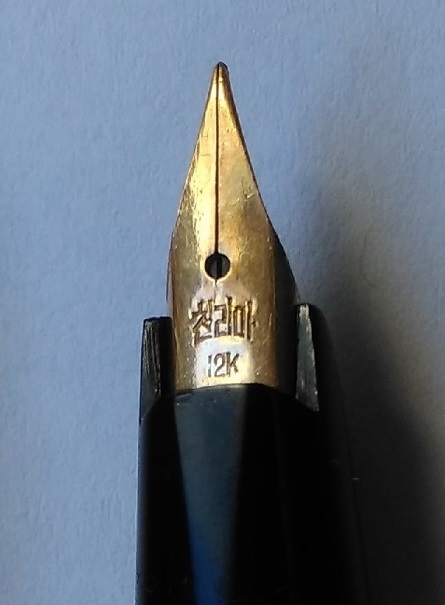 Maybe someone is able to read the signature on the nib? Edited by Lodzermensch, 23 February 2019 - 22:27. No help, would think Japanese. 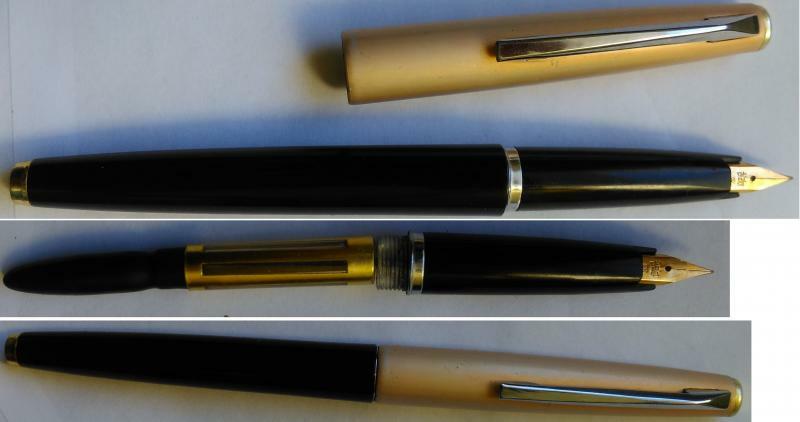 Japan started getting big in fountain pens in the late '90's....before that it was rather nitch to local market. Could post this in the Asian sub section. No, that is definitely Korean character. I think it is along the lines of Chinria ? Chinrima? I am not well versed but can read the characters a little. Probably a person that is well versed in Korean can help. Definitely korean. Says 친리아 or chinria/chinlia as the poster above says. According to the Wikipedia page: Chollima is an important symbol in North Korea. It is used as the nickname of its national association football team. The state also gave the name to the Chollima Movement, which promoted fast economic development, similar to that of the Chinese Great Leap Forward and the Soviet Stakhanovite movement. After the Korean War, the country required rebuilding to function again. In order to expedite the construction, President Kim Il-sung devised the slogan "rush as the speed of Chollima". Edited by steve50, 24 February 2019 - 09:03. Good to know about a North Korean made pen. Thank You for help. @steve50 Yes this must be Chollima. You are right - to some extent they copied Pilot pens. Edited by Lodzermensch, 27 February 2019 - 03:17.